Recently, a facebook post with a photo of faceless P100 banknotes went viral on social media. 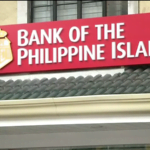 This was after a Earla Anne, an employee, went to an automated teller machine of BPI in Eastwood Libis, Quezon City, to withdraw money for her Christmas shopping. 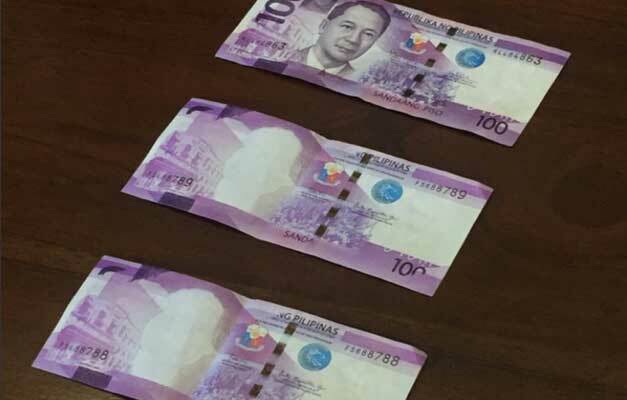 The said incident was identified by Bangko Sentral ng Pilipinas as a printing machine error which resulted to faceless P100 banknotes. 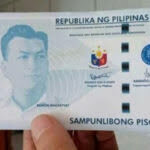 They noted that the number of misprinted bills is “very minimal,” and the incident was tagged as an isolated case. There are reported 33 pieces of misprinted P100 bills or less than a tenth in circulation. Moreover, Bangko Sentral ng Pilipinas assured the public that quality controls are in place, and they have made an appeal to the individuals affected to turn over the misprinted notes to the BSP head office in Manila, in their security plant complex, or in their regional branches. The bills will be replaced with money of the same value. 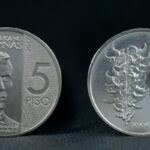 Additionally, BSP noted that the “faceless” bills are legal tender and may be used as collector’s items because they were issued by BSP. 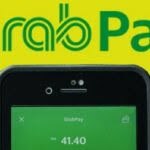 However, they cautioned the public on using those bills for regular transactions as those bills in particular don’t have features to guard against counterfeiting.